In order for you to recreate the desired home theater experience your audio and video surround system should be Professionally Set-Up, Calibrated and Equalized to your home theater space. This includes room size and shape (cubic area), location of the primary seating and general acoustical room elements (flooring and/or carpeting, draperies, furniture finishes and wall and ceiling surfaces). These measurements and acoustical elements can negatively effect sound frequencies and create unwanted reflections that can affect the acoustical performance of your home theater. A technician can access the calibration and equalization software in your preamp/processor in order to maximize the integration of your TV, speakers, subwoofers and theater room sound stage. Then, your technician will set acoustical parameters based on the size and location of your speakers, adjust the crossover frequency(s) of your subwoofer(s), equalize the room based on your preferred listening position and preset your desired sound pressure levels. 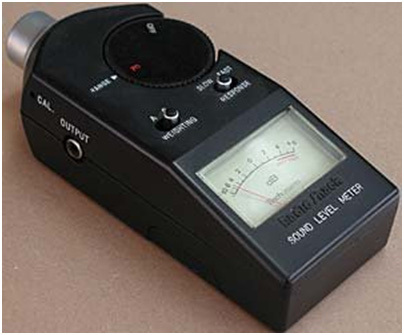 If necessary, he (she) will use meters and test tone generators to monitor which frequencies need to be increased and which need to be reduced. By using these professional methods of Calibration and Equalization you can closely reproduce the feeling of a live sporting event and the thrill of a true cinema experience. At Gramophone Home Theater we offer a Free In Home Equipment Set-Up that includes Component Calibration and Room Equalization with the purchase and installation of any home theater system.